Indeed, where is Eurovision, as they might say in downtown Valletta. Those of you who have watched Malta’s Eurovision story through the years, you’ll know that most of their domestic action takes place at the Mediterranean Conference Centre, or Ta Qali in the centre of the island. 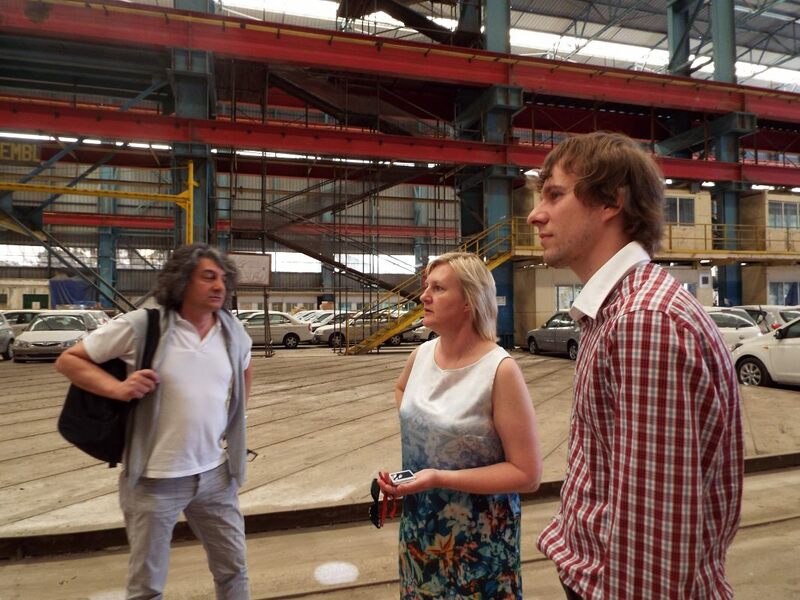 But a big event needs a bigger venue, so PBS have adopted the Danish solution and looked towards the dock area of Malta Shipbuilding at Marsa. Marsa is part of the Greater Valletta conurbation, lying to the south of the capital. Marsa is also home to a horse racing track, the Royal Malta Golf Club, and a power station. 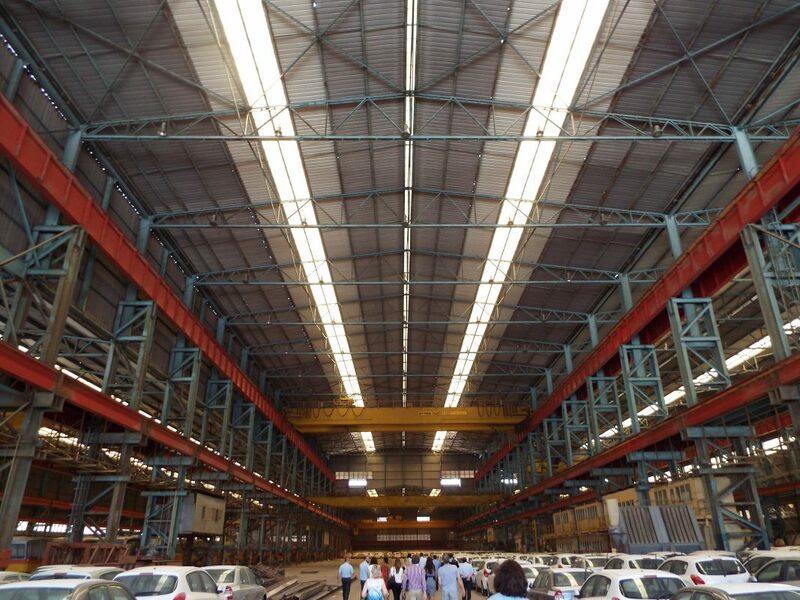 The complex consists of three side-by-side sheds (or halls, if you will). The plan is for the middle shed/hall to fulfil the role of stage and auditorium. It holds about 4,000 people. The side sheds/halls will be for hospitality, dressing rooms, toilets, maybe even a Cisk stand or two. But not only are PBS kitting out the Shipbuilding for the Junior ESC, they’re also going to be using it in connection with the adult version. As they’ll have sets, seating, hospitality in place, then what better than to use it to select a song for the 2015 Eurovision Song Contest in Austria? 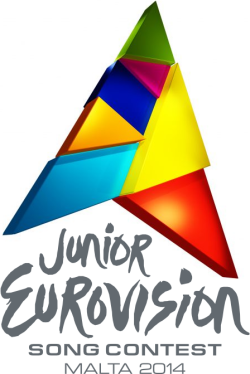 A mere week or two after JESC has trundled off, we can tune in again for one of the earliest selection shows we may have ever seen. Don’t forget, Eurovision Ireland will be in Malta for JESC, bring you all the action and stories. And stay tuned for more news as we get it.